Raja Ram Mohan Roy is known as the &apos;Maker of Modern India&apos;. He abolished the practice of sati, in which a widow was compelled to sacrifice her life on her husband’s funeral pyre. He was given the title of “The Father of Bengal Renaissance” or “The Father of Indian Nation” for his efforts to protect Hinduism and Indian rights by British government. Raja Ram Mohan Roy was against idol worship and orthodox Hindu rituals. He boycotted all sort of social bigotry, conservatism and superstitions. Raja Ram Mohan Roy formed Atmiya Sabha in 1814 to urge for rights for women, including the right for widow remarriage, and the right for women to hold property. He also opposed the practice of polygamy. 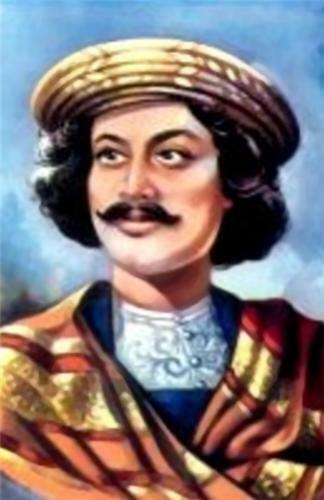 Raja Ram Mohan Roy lended his support for education especially education for women. He founded the &apos;Brahma Samaj&apos; in 1828 to expose the religious hypocrisies and check the growing influence of Christianity on the Hindu society. It was with the efforts of Raja Ram Mohan Roy, the Sati system was abolished in 1929.